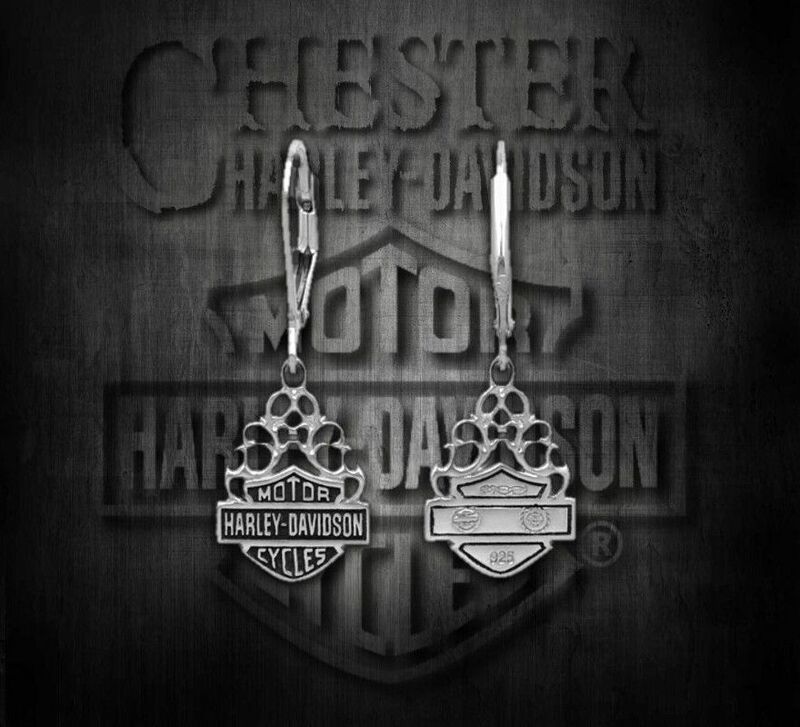 Manufacturer: MOD Jewelry Group Inc.
Harley-Davidson® Women's Bar & Shield Dangle Earrings Silver Filigree is made of Sterling Silver. Show off your love for Harley-Davidson® with these beautiful stand out earrings. They look great with any outfit!! 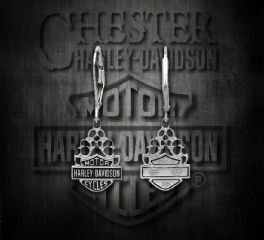 MANUFACTURER MOD Jewelry Group Inc.